The 2004 Trial Attorney of the Year for the DeKalb County District Attorney’s Office, Andrew Hall brings a wide range of criminal and civil litigation experience to every case with which he is involved. This experience on both the civil and criminal sides of matters, allows him to address effectively the many different issues that arise in today’s complex criminal cases. After graduating with distinction from Emory Law School in 1994, Mr. Hall clerked for a federal judge on the United States District Court in Atlanta for two years. Following his judicial clerkship, Mr. Hall spent nearly five years litigating complex business tort and contract cases at King & Spalding, a major national law firm based in Atlanta. His time at King & Spalding included jury trials in the state and federal courts, as well as the representation of companies in internal as well as government investigations. During his tenure with the DeKalb County District Attorney’s Office, Mr. Hall tried numerous felony cases, ranging from serious violent felonies (including murders, rapes, aggravated assaults, and armed robberies) to drug offenses (including trafficking in cocaine, marijuana, methamphetamine, and ecstasy) to assorted property crimes (including burglaries and thefts), as well as fraud and other “white-collar” crimes. 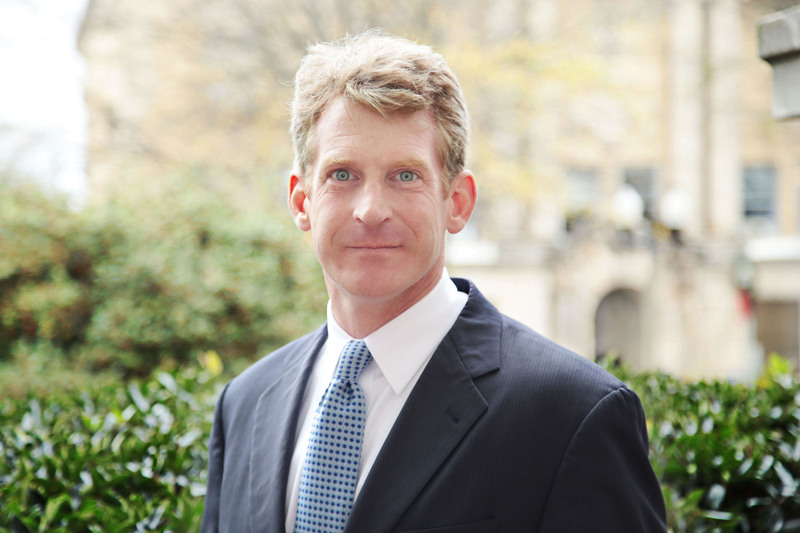 In addition to his trial experience, Mr. Hall is an experienced appellate lawyer. 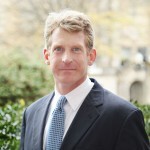 He clerked for a Chief Justice on the Georgia Supreme Court and has successfully represented parties with appeals in the Georgia Court of Appeals, the Georgia Supreme Court and the United States Court of Appeals for the Eleventh Circuit. Mr. Hall’s practice covers a range of criminal law matters – from misdemeanors to felonies in state or federal court, as well as white-collar criminal matters, RICO allegations, internal investigations, and the defense of other complex criminal charges. Representation of multiple major Georgia healthcare entities in various internal investigations and confidential pre-indictment and/or pre-litigation matters. Mr. Hall has lectured to law enforcement officials in the metropolitan Atlanta area and prosecutors from across Georgia on such topics as trial evidence, trial presentation, crimes and sentences in Georgia, and criminal investigations.